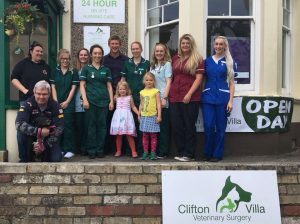 HUGE thanks to everyone at Clifton Villa Vets in Truro for a wonderful day at their Open Day on Saturday. 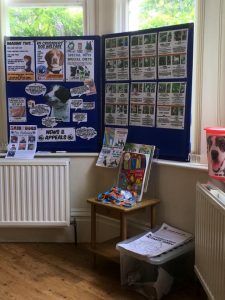 All funds were donated to K9 Crusaders and they made £50 for the dogs. Molly also sends her thanks for all the cuddles and such a fun time.